At Southern California Orthopedic Institute, our #1 priority is to produce the best possible outcomes for our patients. 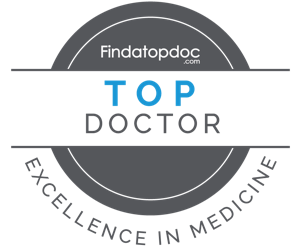 And while our patented protocol is far more complex than you will find at other regenerative medicine clinics, we do not cut corners. Everything about your Regenexx experience is designed for results.